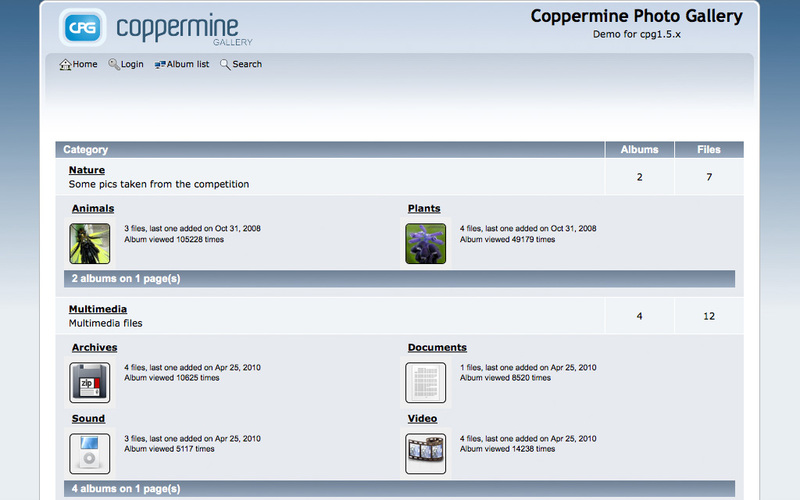 Coppermine Photo Gallery est une application open source de galerie d'images. 28 Décembre 2018 - 60MBThis release is a small security and bug fix for Coppermine. 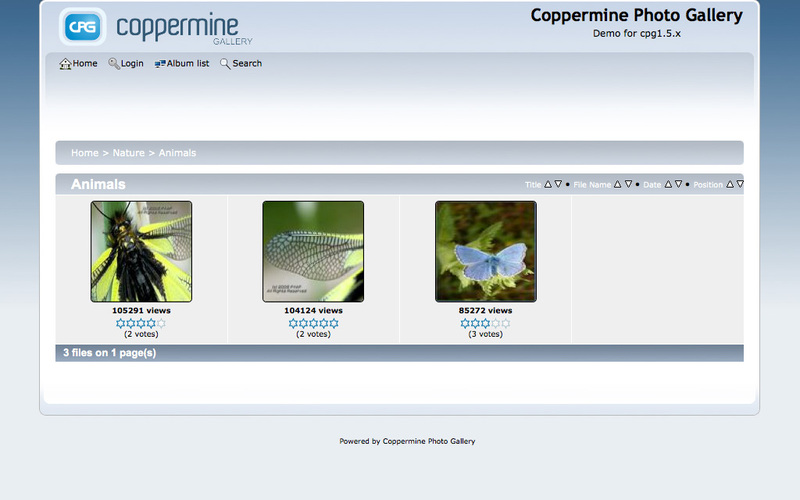 Fixed white screens with low privileged users clicking into open albums when using theme "curve"
29 Août 2018 - 60MBThis release is a small security and bug fix for Coppermine. 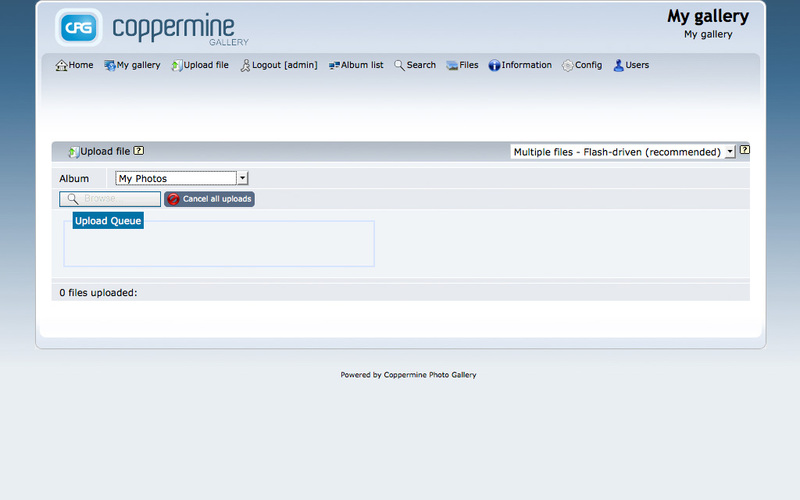 13 Février 2017 - 53MBThis release is a security update for Coppermine in order to counter recently discovered vulnerabilities. Under certain conditions a SQL injection vulnerability allowed a malevolent visitor to include script routines. Under certain conditions a flaw possibly allowed arbitrary shell commands to be executed. Added new options to hidden feature "sort order of albums"
Replaced hard-coded number "10000" with constant "FIRST_USER_CAT"
18 Novembre 2015 - 53MBThis release fixes several minor issues. All fixes are not security critical. 14 Août 2015 - 53MBThis release fixes several minor issues. All fixes are not security critical. 7 Mai 2015 - 53MBThis release covers a recently discovered XSS vulnerability that allows (if unpatched) a malevolent visitor to include own script routines under certain conditions. 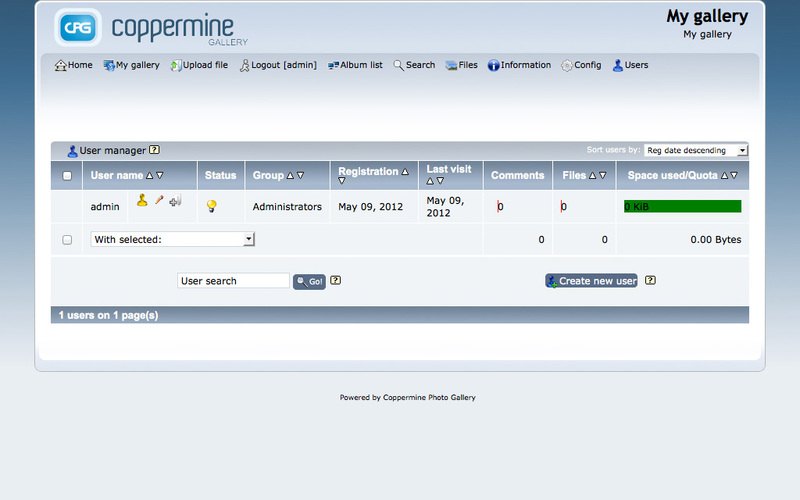 Furthermore, an open redirect issue and a directory enumeration issue have been fixed. Fixed a recently discovered XSS vulnerability that allows (if unpatched) a malevolent visitor to include own script routines under certain conditions. Better contrast for help boxes when using the theme "curve"
Fixed default value for columns that use the MySQL datatype "datetime"
2 Avril 2014 - 53MBThe release covers a recently discovered XSS vulnerability that allows (if unpatched) a malevolent visitor to include own script routines under certain conditions. 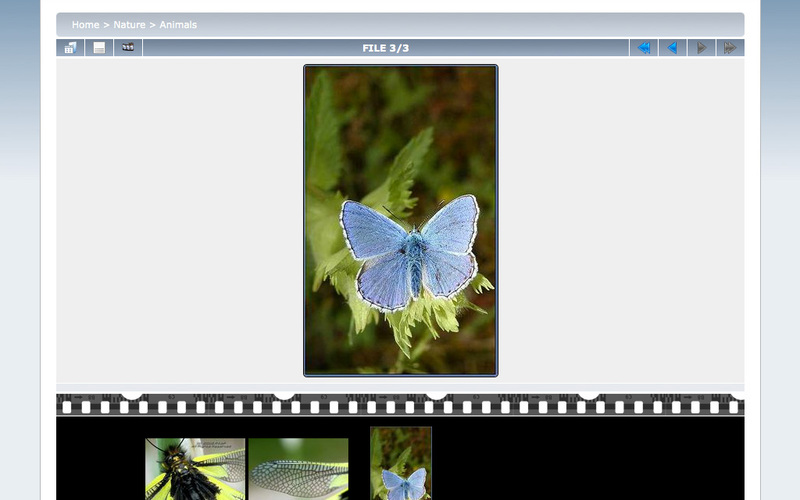 7 Janvier 2014 - 53MBThe release covers a recently discovered issue which allow users to upload pictures to public albums without permission under certain conditions. Furthermore, the release covers recently discovered XSS vulnerabilities that allow (if unpatched) a malevolent visitor to include own script routines under certain conditions. 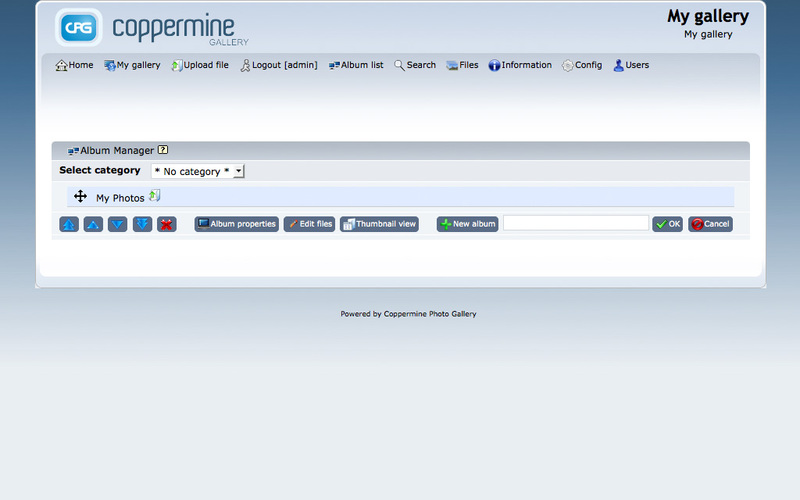 Optimized admin tools "Update thumbs and/or resized photos" and "Delete original image backup for watermarked images"